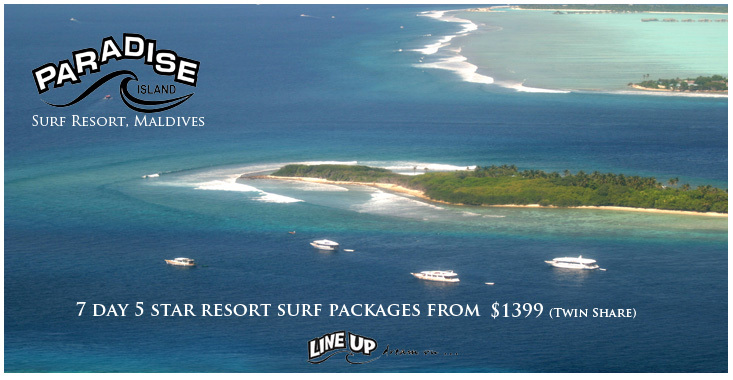 Line Up Surf - Your the local at Line UP - drop in anytime! 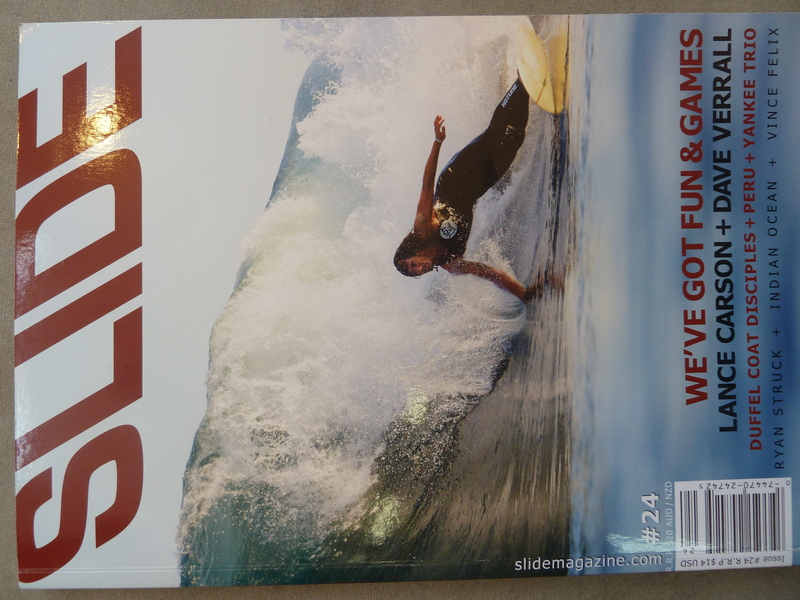 Line Up Surf Australia was establised in 1990 by founder Wayne Ryan. 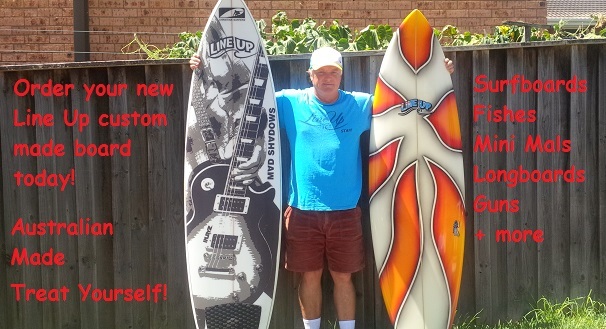 Before 1990 Wayne and his wife Donna spent over 15 years passionately travelling, competing, working with surf companies and running many local to international surfing events. 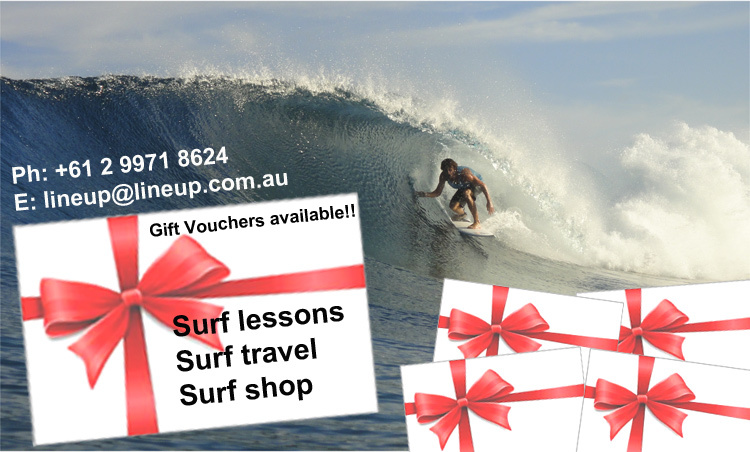 With over 25 years in the surfing industry now located on the beautiful Dee Why Beach Sydney Australia, we look forward to sharing our many years of experience and passion of the surfing life with our services including, Surf Retail, Surf Boards, Surf Coaching and of course Surf Travel. 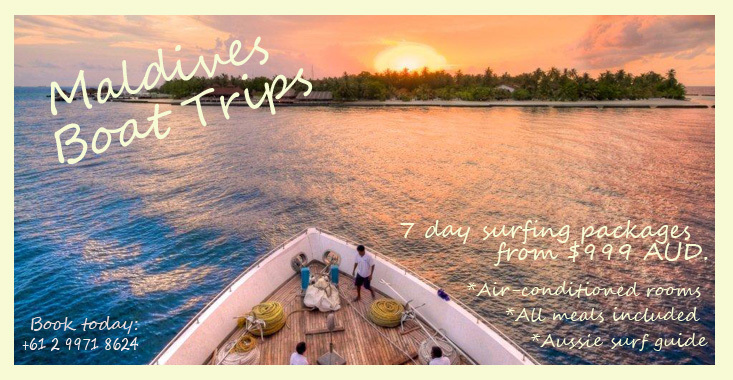 At present Line Up Surf Australia operates several popular surf resorts and camps in Samoa, The Maldives, Sri Lanka and Indonesia. 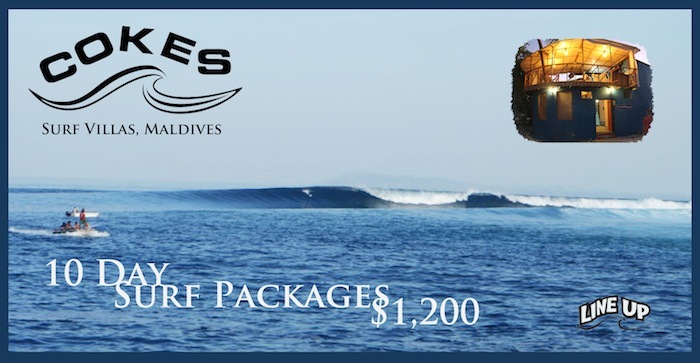 We also operate surfing from Paradise Island Resort in the Maldives as well as operate our own surf charters around the beautiful atolls of the Maldives and Mentawai in Indonesia. 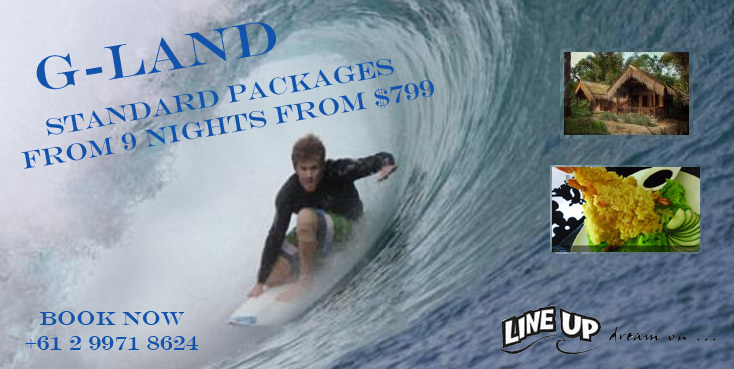 Our staff are experienced in everything to do with Surfing! 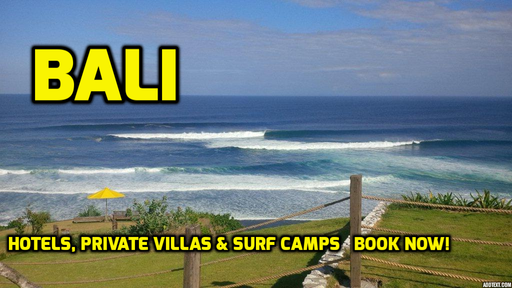 Whether you are buying a new board or booking an exclusive surf trip overseas we are confident we can offer advice and vital information necessary to help you have a great surfing experience. 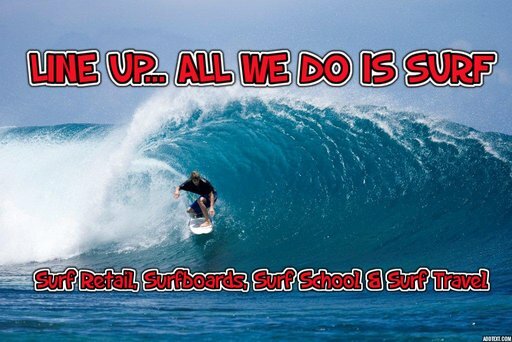 beginner or pro, our schools and pro surf guides can help you achieve your surfing goals and help improve your surfing. 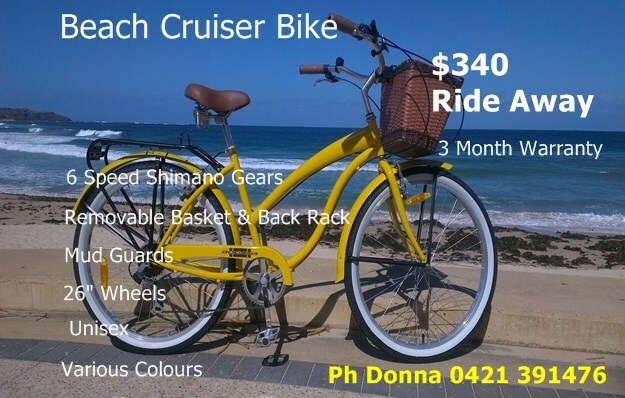 Please enjoy our website, and if you have any questions about any of our services or products please contact us via email or phone PH: +61 2 9971 8624 or just drop in to our store and office at Dee Why Beach for a chat. 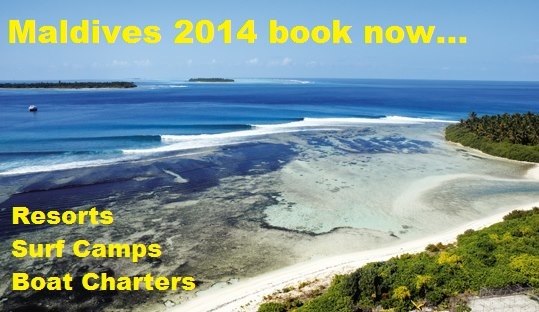 For more info about our surf camps, resorts, charters and surfschools please see this website or our sites below. 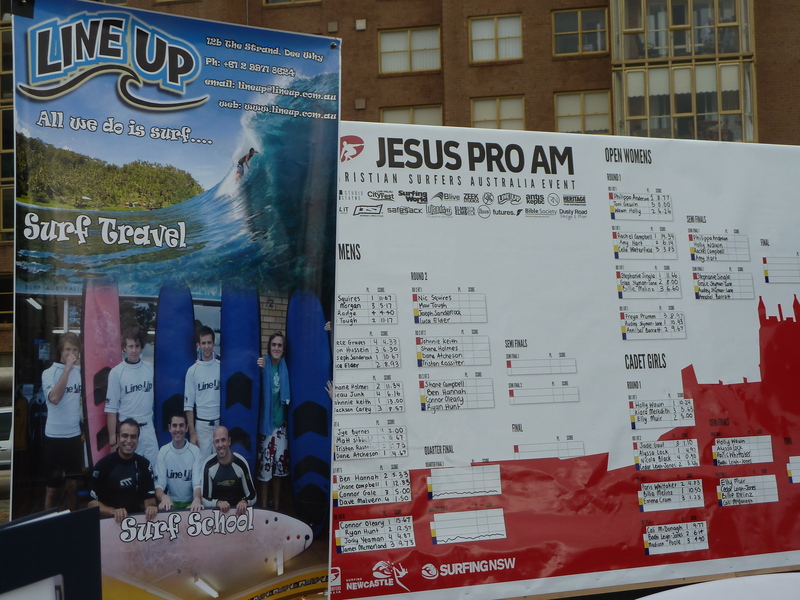 Line Up Surf Australia was once again proud to be involved with the Jesus Pro AM at Newcastle beach run by Christian Surfers Australia. 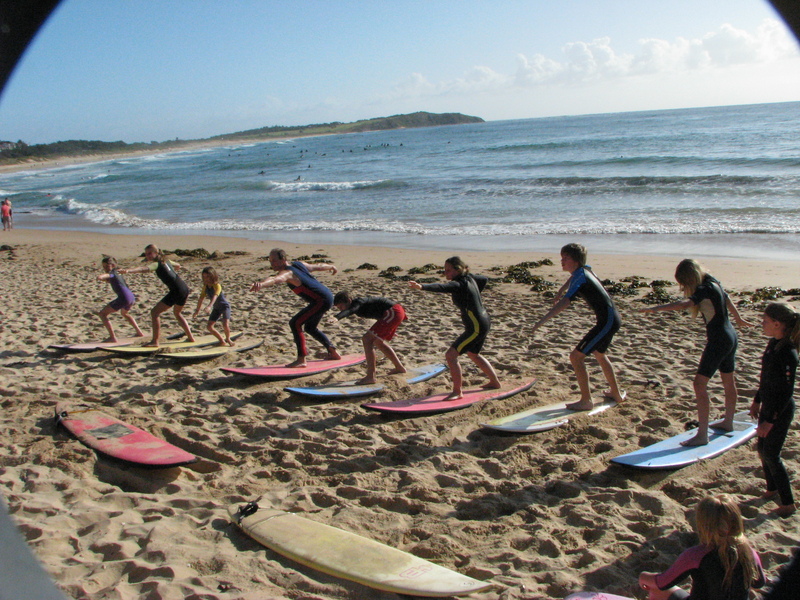 The event which is been running since 1983 and started at Manly was held in Newcastle for the first time. Nic Squiers was the eventual Open Mens winner while Philippa Anderson was the Open womens winner. Both recieving equal price money. For more results and contest videos pleace check out http://jesusproam.com.au/ Not only did the event feature some of the hottest surfers both male and female in Australia but it was also part of the major Newcastle City Fest which included skateboarding, arts, food and music. 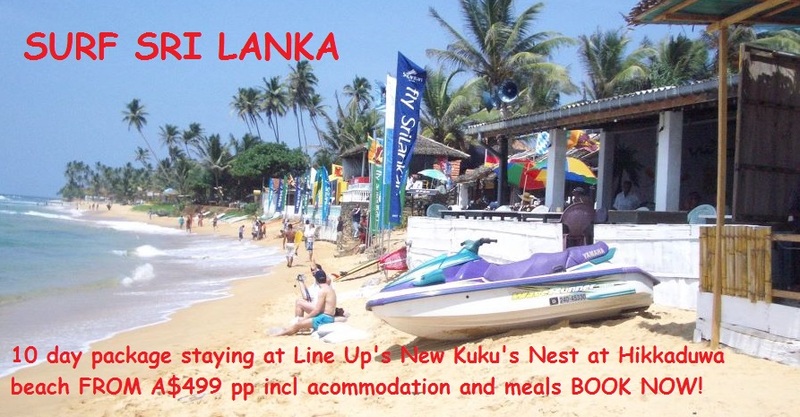 Thousands of people over the weekend enjoyed the festive atmosphere. The event finished with a massive concert by Australian supergroup \"Evermore\".